From Venezuela, Babylon Motorhome, comes to drop the real venezuelan revolution!! A cumbia one!! 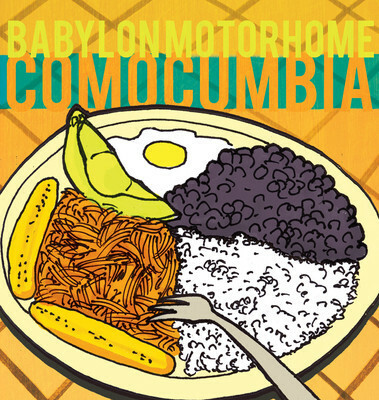 This excellent band was pointed to me by a good friend and also a legend of the whole cumbia movement, Blankito Man, from King Chango. Anyway, lets start with this amzing or as venezuelan would say (burda e’ buena) cumbia..jazz, rock, hybrid!! If you love Latin Music, this is a TRUE JEWEL!! !